What is the difference between Synthetic and Organic Fertilizer? The main difference between Synthetic and the Natural & Organic is how the turf grass absorbs the nutrients. 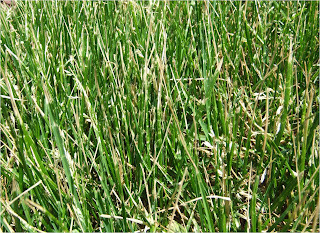 Synthetics require water to break down the fertilizer into nutrients which is then absorbed quickly by the lawn. Organic Fertilizers are made up of raw, natural proteins such as bone, blood, fish and feathers. In order to break down these raw materials, it requires microbial decomposition to break down the fertilizer into nutrients. Through a process called "decay cycle," microbes break down complex compounds into forms that plants can absorb. This natural recycling process that takes place enriches the soil. 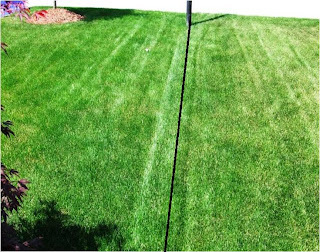 Using organic fertilizer in the Durham Region results in a slower, sustained feeding for the lawn as opposed to the quick feed associated with synthetics. This will help improve the soil's structure and it's ability to hold water and nutrients. This in turn creates healthier soil which builds a stronger lawn. 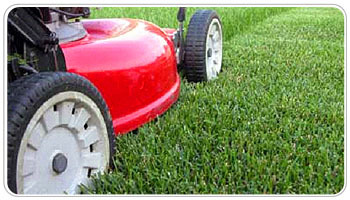 Fertilizing your own lawn is possible. 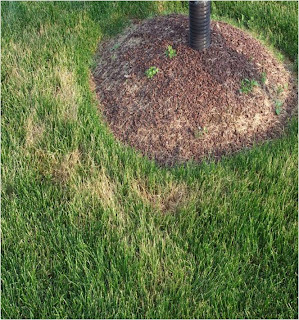 However, hiring landscaping specialists in the GTA like Copper Ridge Property Management can provide your lawn with the proper care. A recent study by Agriculture Canada have found a fungus that could potentially be an effective weed killer. According to the study, the fungus attacks dandelions and other weeds, but leaves grass alone. This could be the future in weed killing as chemical pesticides had been banned in Ontario since April 22, 2009. The fungus, which is applied to the soil in a granular form, produces a toxin in the soil. This toxin attacks clover, chickweed and ragweed. It attacks the roots directly therefore making it an effective weed killer. Lead researcher, Karen Bailey said that the fungus, phoma macrostoma, could be on the market in two years. Health Canada has given its approval for use in turf grass and licensed by Scott's for bringing it into the market. Researchers are now working on increasing production of the fungus in order to get it out to the public especially in areas like the GTA and the Durham Region. Many homeowners would benefit from non-chemical weed killers for the benefit of the environment and their own health. Homeowners who want to have healthy looking lawns in the GTA and Durham Region should consider this product. 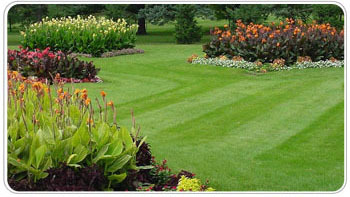 However, it is best to consult a lawncare professional first for more information. 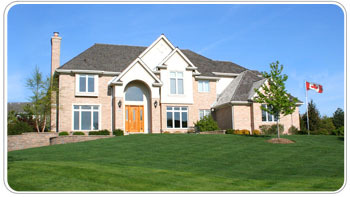 Renovating and landscaping are big decisions for any household. Just like you would do when renovating the inside of your house, your outside landscaping and snow removal needs proper planning. 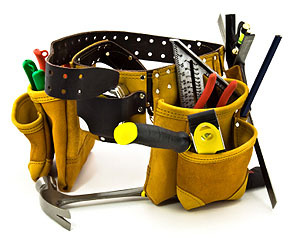 You want to ensure that you select a good company that is reliable and knowledgeable in their trade. Here are tips in choosing a snow removal company in the Uxbridge Area. 2. Verify if the company has insurance. Do they have General liability insurance specifically covering snow removal operations? 3. How long have they been operating in the area? 4. Does the company have references in your area? 5. How do they communicate with their customers? 6. Do they have a back up in case of emergencies? 7. What type of equipment will they used? 8. Do they specify when the snow removal will occur? 9. Do they specify after how much snow has fallen before they will be out to remove it? 10. Is salting included and if not what is the cost of salting? Once you have chosen a company that suits your needs, it is important to get everything in writing. Do not rely on verbal agreements. Keeping these tips in mind will help you choose the best snow removal company for your needs. Topdressing is a method of adding compost or other materials to improve soil composition as well as to level out sections of the existing soil. This involves spreading a thin layer of compost and soil over the lawn, 1/2" to 1" thick. Large clumps of topdressing should be broken down for an even spread. In the Greater Toronto Area, leveling the soil to repair low spots is normally done with loam or topsoil. 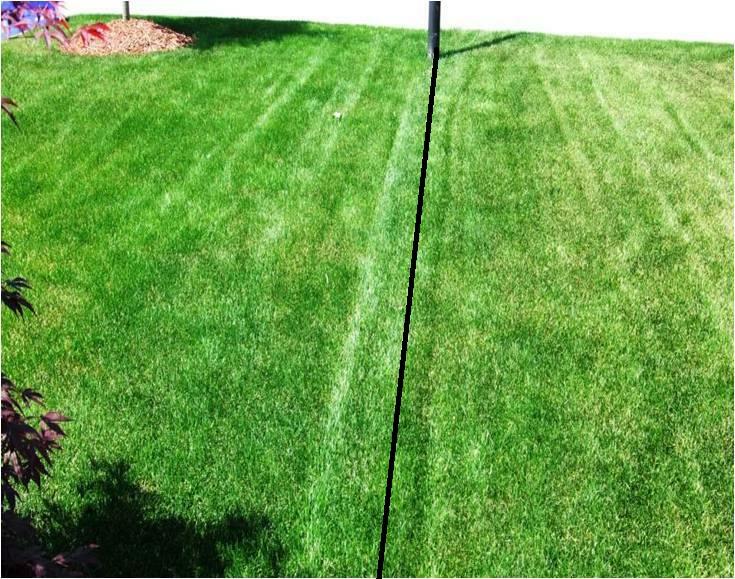 The benefits of topdressing are to feed the soil with essential nutrients and microbes that keeps your lawn healthy. 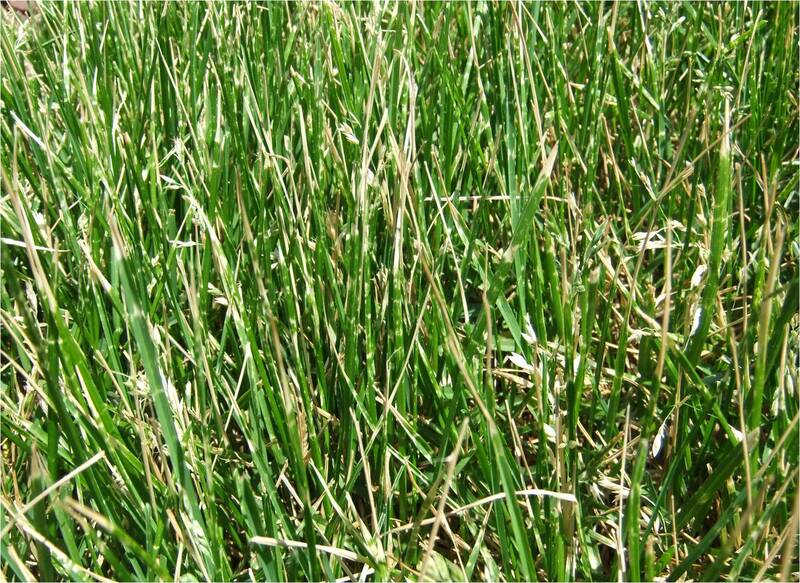 This method allows an increase of microorganism activity that reduces the thatch layer in the lawn. Regular topdressing in the Durham Region can also help improve drainage in clay soils or moisture retention for sandy soils. Topdressing works best after aerating or dethatching. This can be done either by hand or by machine. 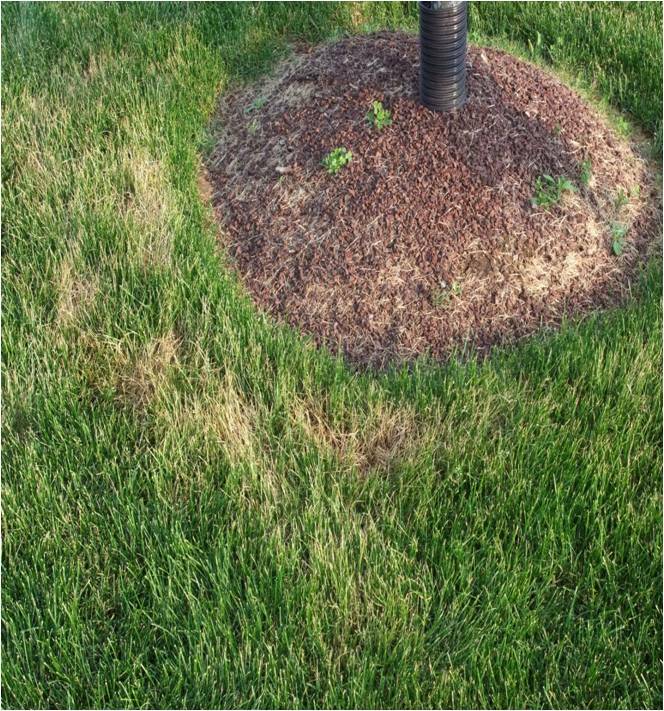 It is recommended that topdressing be done as long as the lawn is actively growing.